You have a moral responsibility when you’ve been given far more than you need, to do wise things with it and give intelligently. Philanthropy is a powerful way for you to support your family beliefs and the causes that are most important to you, whether spiritual, social or cultural. 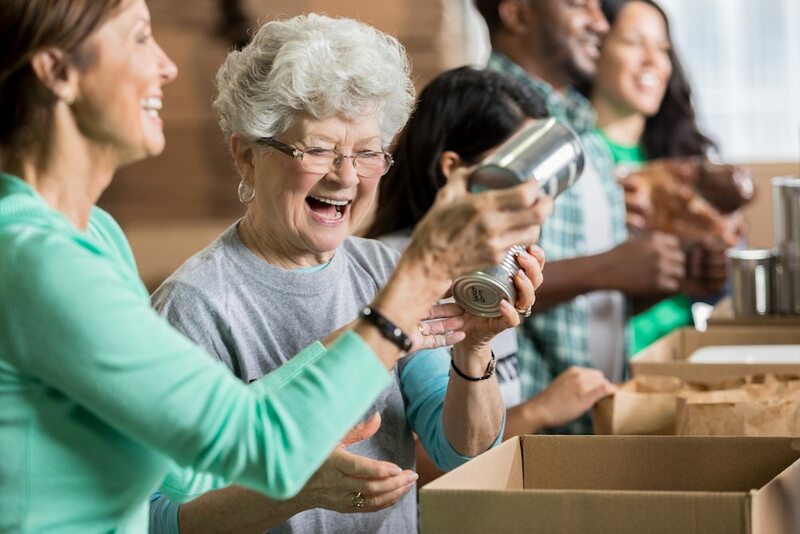 Charitable planning provides a platform through which you ensure the sustainable future of your charity while meeting personal planning objectives. Properly executed, this integrated solution meets the needs of both your family and your charity for today and tomorrow. It also provides your family a way to build on its legacy and the values you advocate. Many affluent individuals believe they have an obligation to make a positive impact on humanity by being better stewards of their wealth. It is giving that you receive. Go beyond what you do. Express who you are. How do you support your favorite charity while ensuring your wealth goes to your loved ones? How do you create a charitable arrangement without utilizing a significant portion of your liquid net worth? 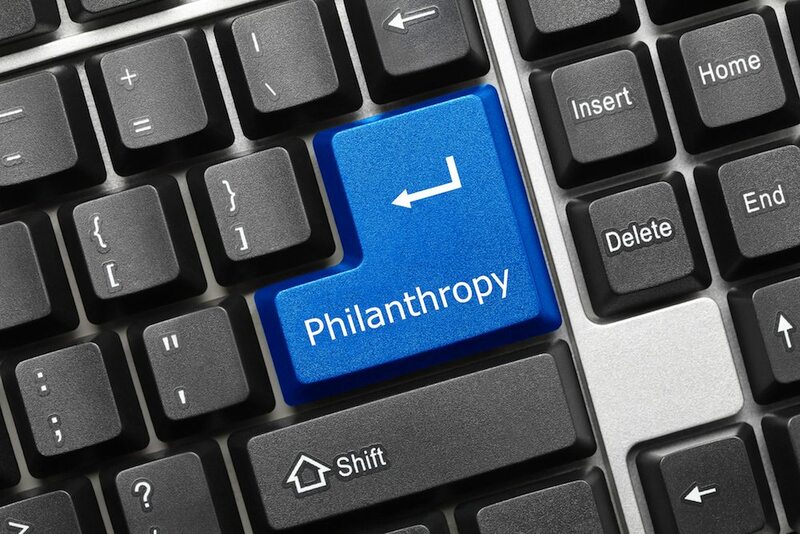 A public charity or a private foundation? A Charitable LLC? Which approach makes the most sense to you given your personal circumstances and goals?